PCS Guide: Buy or Rent? 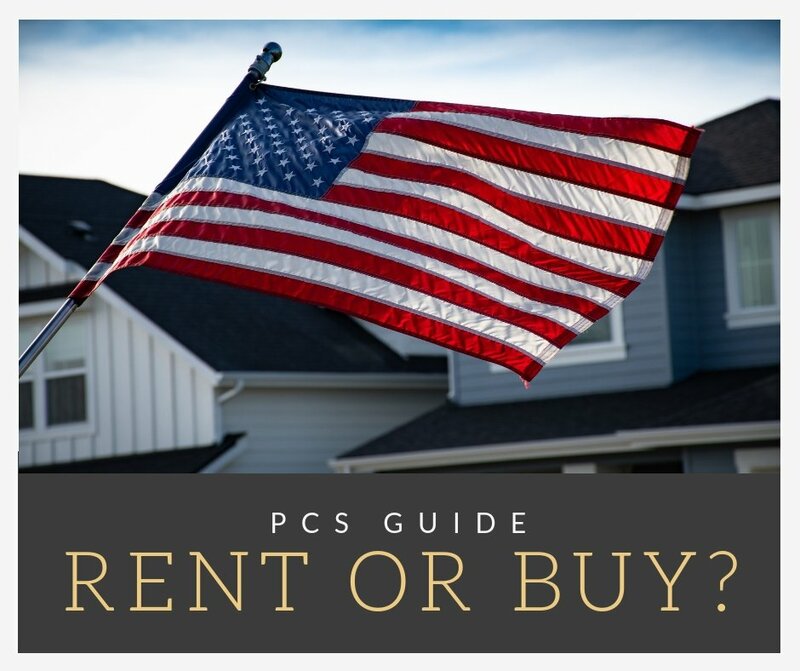 In the military, we are faced with the same dilemma every few years: should you buy or rent a home in your new location or move into post/base housing? Yes, there are several options. The best choice for your situation depends on a number of factors including location, personal situation, and preferences. 1. What are your future financial plans? 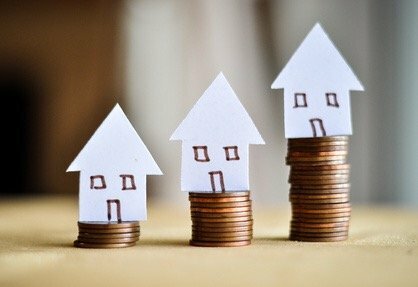 Have you considered using real estate to build wealth? 2. Is your next duty station a place you might like to come back to after you retire? 3.  How is the housing market in your new location? What kind of house can you afford with your budget? At some duty stations, living on post is a much more affordable option than buying or renting off post/base. If that’s the case, you might just want to hold off on buying home until you have to move again. In the meantime, you can use the opportunity to save more money, pay down debt, improve your credit score, and work on other financial goals. Here are some of the questions that you should ask yourself. If you can answer yes to all or most of these questions, it might be a good time for you to buy! Are you staying at your current duty station for at least 3 years? Are you able to get a great deal on a house that can transition to a rental property when you move again? Do you feel comfortable as a landlord? Is the local housing market steady in case you need to sell? Will Basic House Allowance (BAH) cover your mortgage, utilities, and ideally a small amount to put aside for home maintenance? If you are unsure if you are staying for more than 2 years, consider renting a home for less than your BAH. Set aside the extra housing allowance for a down payment on a home at any of your next assignments. It all comes down to cash flow! Utilize your BAH to your benefit. I highly encourage you to find housing less than your allowance and then set aside extra funds to invest in a home purchase that could eventually be a rental property. This could potentially provide you with a passive income. Sometimes it is wise to rent for awhile to set yourself up for the best possible financial scenario for a home purchase. This can give you time to build up an emergency fund, save for a down payment, and sort out any credit issues. Use wisdom and don’t hesitate to consult with this local Realtor® to help you make smart choices. 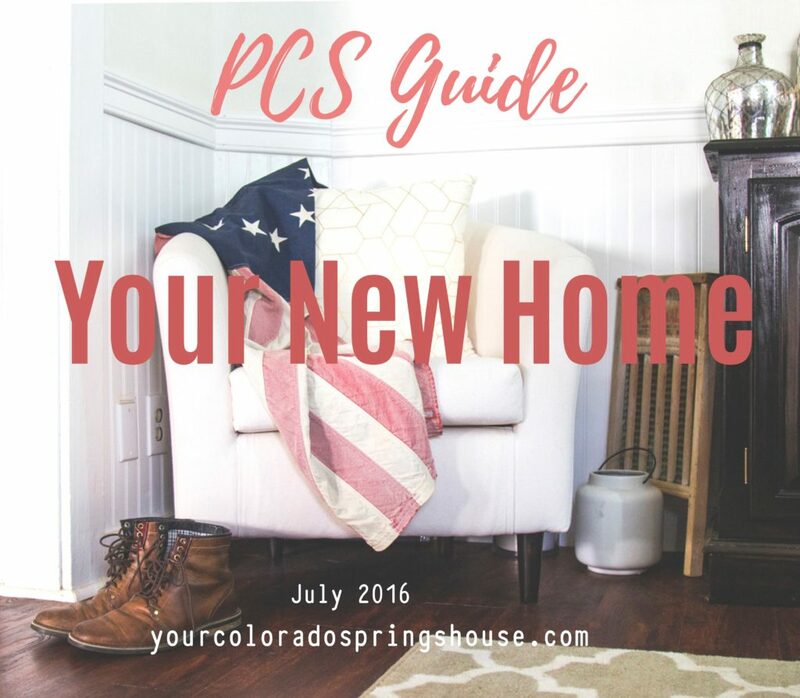 Are you moving to the Colorado Springs area? I am part of a military family and understand the particular nuances of PCSing. I would be honored to help you and your family make your transition to our area. Contact me at susanna@co-regroup.com or call/text 719-321-0800. 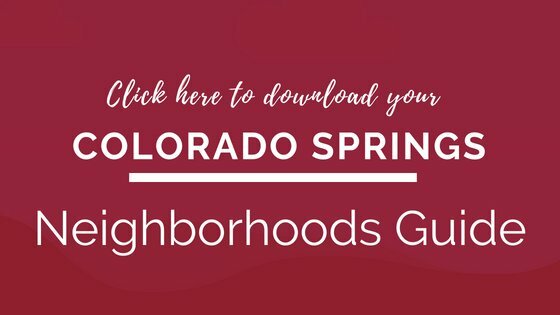 [2018 Update] Colorado Springs vs Denver: Where Should You Live?